Congratulations! You took on a daring mission to make your country aware of what was really going on. With this new found knowledge, many of your friends and family have escaped the concentration camps. The efforts of your group of reporters helped Denmark come together as a country to help its Jewish citizens. 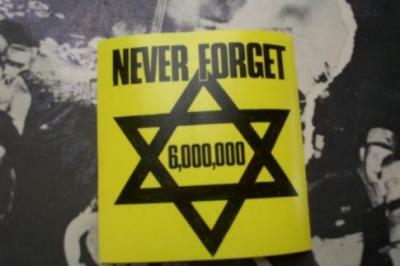 Throughout World War II, Denmark will save over 7,000 Jewish citizens because of people like you. As we conclude our study of the Holocaust, we recognize it as one of the most tragic events of human history. It is important to never forget the victims of the past to ensure we never have such a tragic event like this in the future.